Guangzhou Feineng Electronic Co., Ltd was founded in 2005. Our factory is the one of the largest electric components and hardware products companies in china,covering an area of around 15000 Sqms. more than 200 staffs. we have a qualified sales team and product develop technicians, we own the advanced production machine and good management concept, we aim to create high quality products and sell to all over the world. Our GOAL: to be the most professional manufacturer of electronic accessories. Our CONCEPT: excellent technology, perfect products. Our ASPIRATIONS: flying higher and higher like our factory Chinese name "Feineng". We produce aluminum enclosures, inverter enclosures, power supply enclosures, router enclosure, high frequency transformers series, all kinds of inductors ,include common mode choke coil , toroidal inductor and automatic assembly magnetic core machine , winding machine ,soldering machine etc. Our products be widely used to power inverter, LED switching power supply, HID bulb,PCB,led driver, router, all kinds of chargers, stage lighting power source and so on. We achieved ISO9001 certificate, 5 patents and have applied for "China New and High-tech enterprise" project and successful. Our transformer inductance department has several automatic production line with automatic multi-axis winding machine,automatic assembly ferrite core machine, our hardware department has many sets of numerical control equipment and automatic tapping machine. 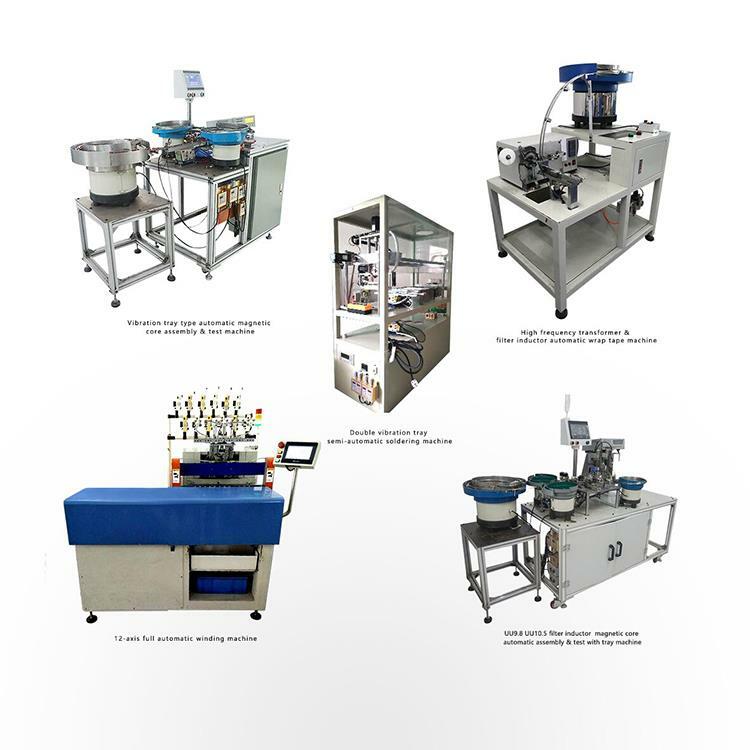 Abundant automation equipment make the company’s products in highly competitive advantage condition. we are the one-stop sourcing high-quality platform of inverter factory.We sold the products to all over the world include and got the good reputation, we kept the stable and long-term cooperation with some well-known enterprises. Pre-sale service : Communicate with the customer in the early stage to understand the customer’s need’s, such as ,what is the customers want to buy,what is the purpose,what type of use and then formulate the sales strategy based on the information from that. In-sale: We will double check the product parameters, strong attention to the detail, reach a complete agreement with the clients before place the order. After-sale: We will responsible for all service work after the sales of goods, focus on customer test result , conducive to build brand reputation.